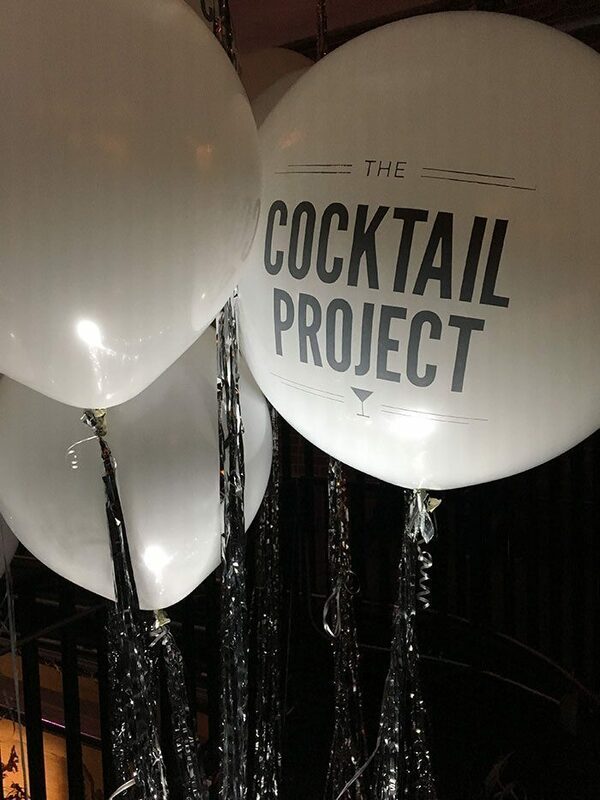 If you are struggling to perfect your favorite cocktail or have a super cute bar cart and can only make a Vodka Tonic, like me…then The Cocktail Project is your new best friend. This site is a wealth of knowledge on how to master your favorite classic cocktail or learn a new one. 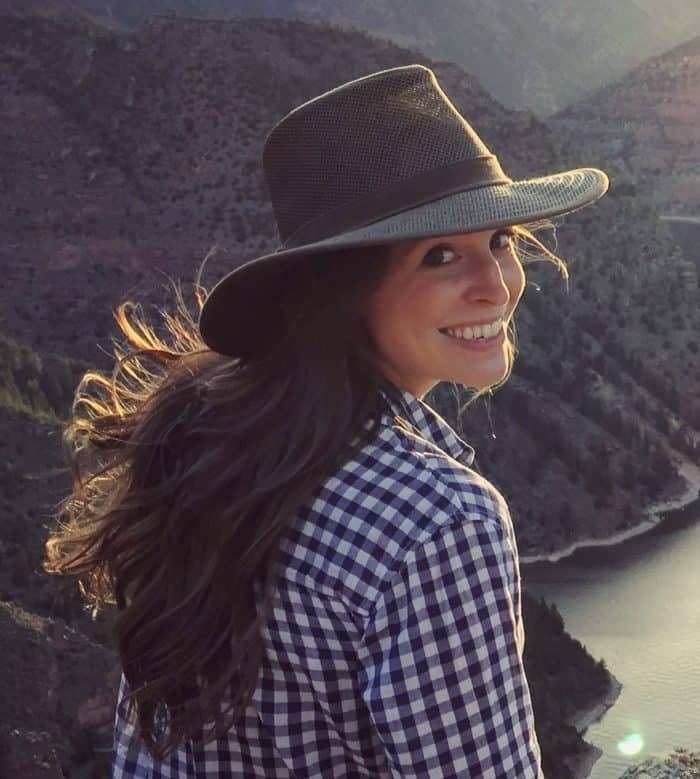 The site breaks down drinks by liquor or occasion making it easy to find something you will like for every season. 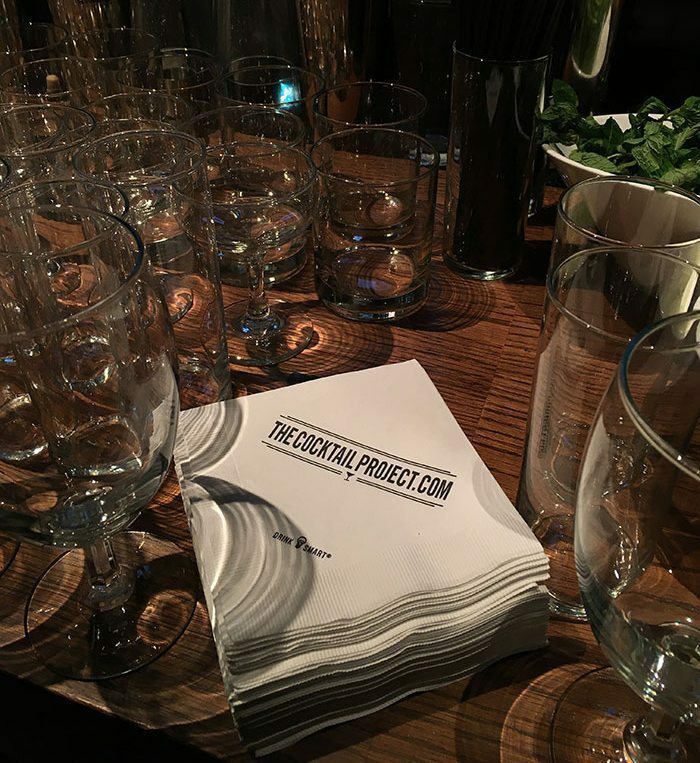 I was asked to be a VIP at The Cocktail Project’s launch party in Denver. I arrived an hour before the party started to learn how to make some signature cocktails and get a tour of the space. 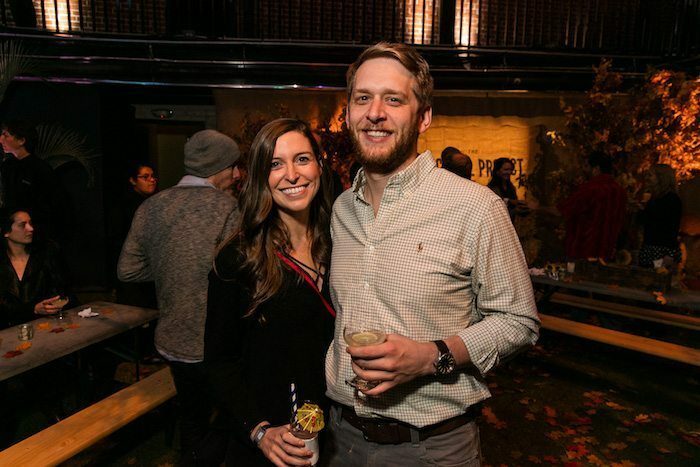 I was told I would “experience the fall, winter, spring and summer seasons in one immersive space along with perfectly paired and seasonally inspired cocktails” and it was more than anything I could have imagined. 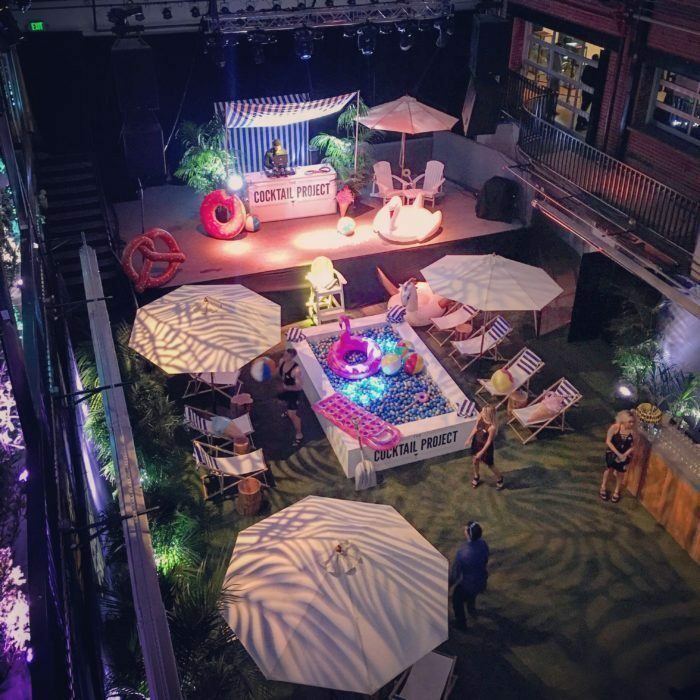 Ball pit pool fro summer, hay bales and fake leaf piles for Fall, fake snow falling for Winter and Spring had a heated lounge covered in fresh flowers! I have never been to a party nor seen a party like this. 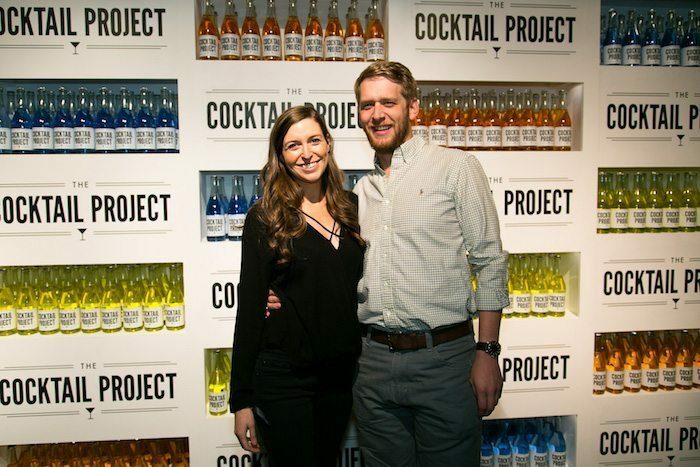 And of course, the cocktails perfectly matched the look and feel of the seasons too.